Paws & More is a locally owned Pet Accessories store which operates in the Fremantle Markets. 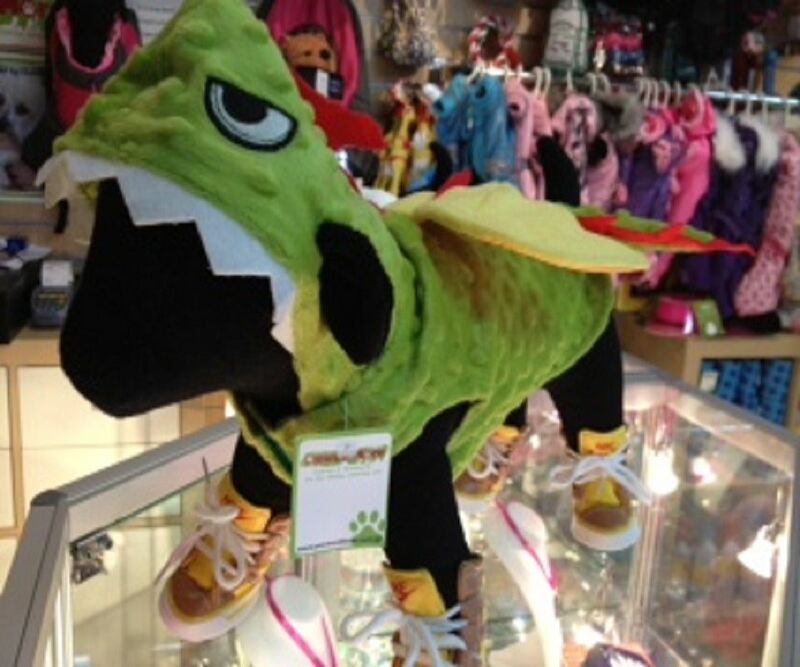 We sell all kinds of Pet accessories including pet clothes, collars, brushes, toys and bags. So come on down and check out our products!